Luis has been in the optical industry for 15 years. 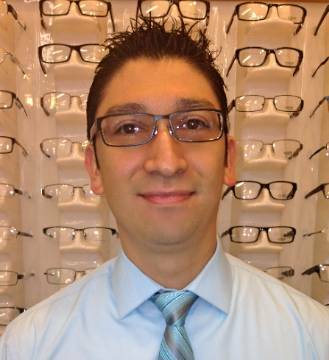 He joined Austin Eyecare in December 2011 as our lab optician. He is responsible for manufacturing and assembling eyewear. He was born and raised in Corpus Christi, Texas and moved to Austin in 2000. He received his degree fromTexas A&M College Station as a certified firefighter in 2007. Luis enjoys auto sports, racing cars, riding motorcycles, skydiving and outdoor activities. He considers himself an “adrenaline junkie”.